The present building dates from 1430 and is built in entirely in the Perpendicular style, the last of the great periods of English Gothic architecture. 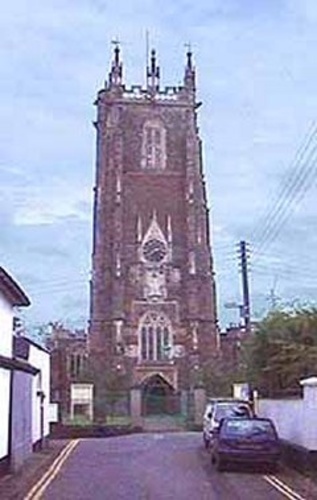 The tower and Lane’s Aisle were later additions, however, a church has stood on the site since Saxon times. Subsequent to the Norman Conquest (1066) it belonged to Battle Abbey in Sussex, then to the Priory of St Nicholas at Exeter who were the Patrons until the Dissolution of the Monasteries in 1536. The church was once dedicated to St Mary as patron saint. The change of name to St Andrew took place in the fifteenth century.